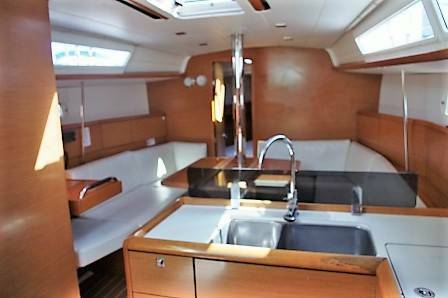 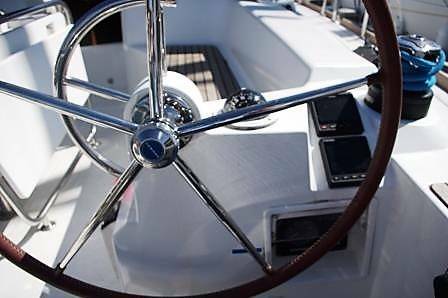 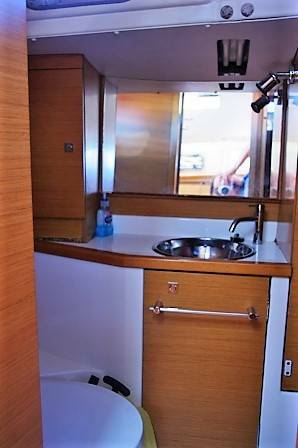 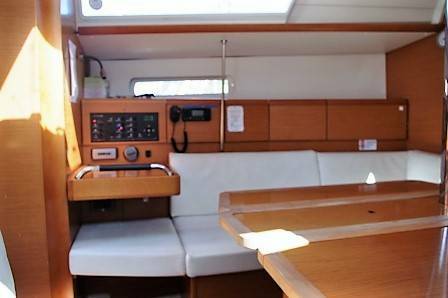 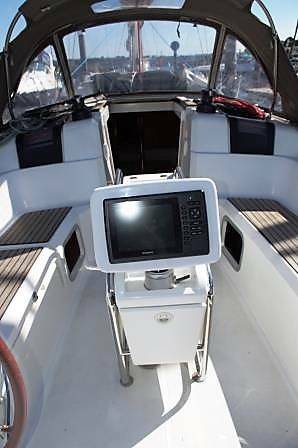 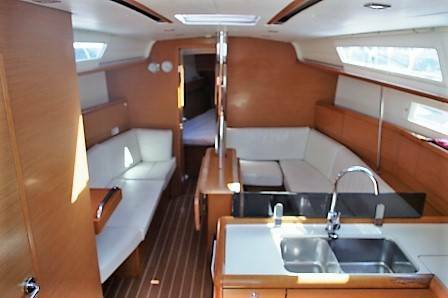 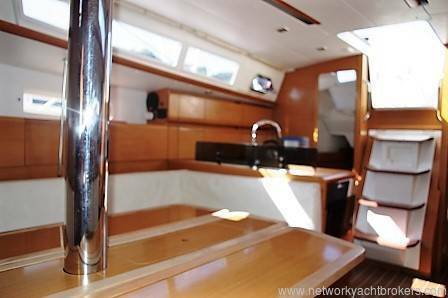 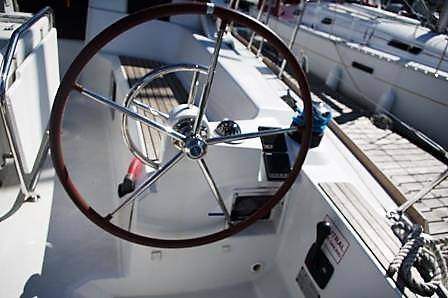 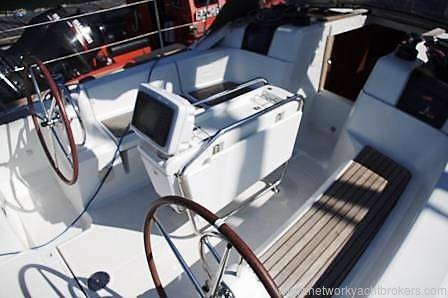 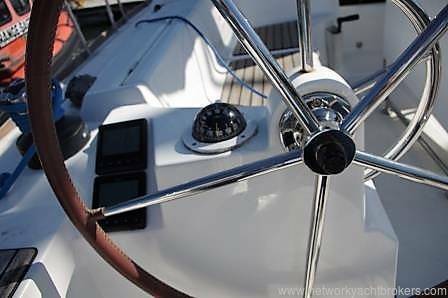 Jeanneau Sun Odyssey 379 - Otter is a very well equipped vessel for both offshore and coastal cruising, complete with NEW Navigation Suite in 2017. 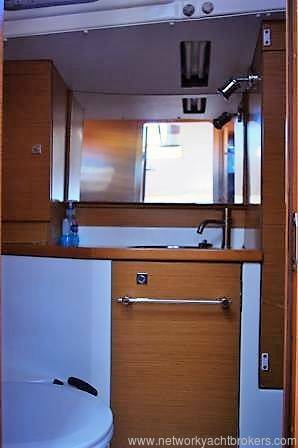 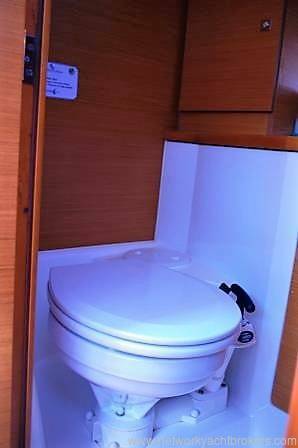 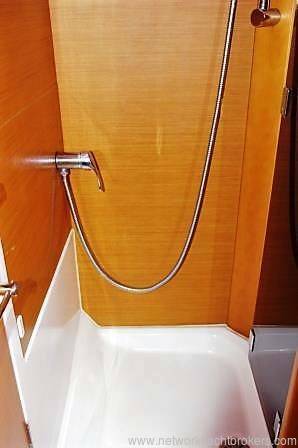 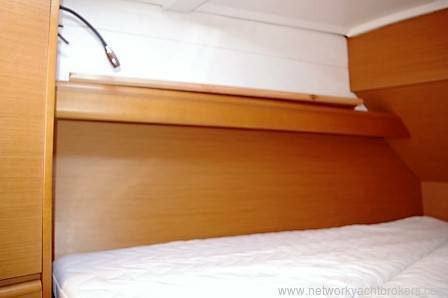 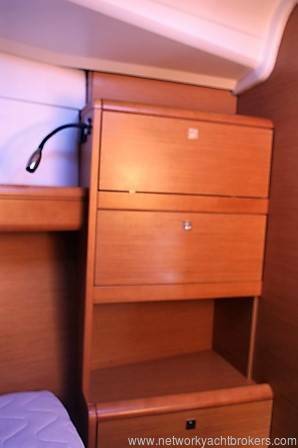 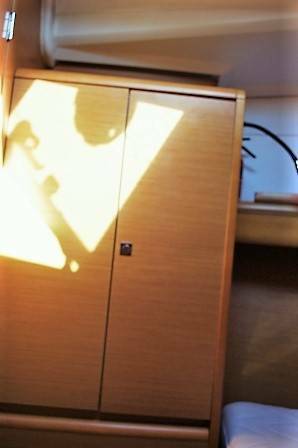 She is the 3 cabin version offering 4 double berths in 3 cabins. 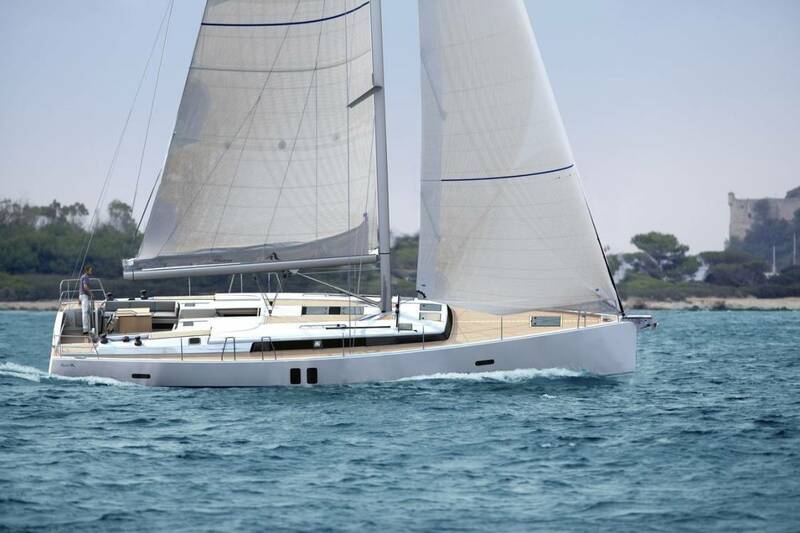 Designed by Marc Lambard the 379 had a great reputation as a quick easy to sail vessel, combined with a light spacious interior layout. 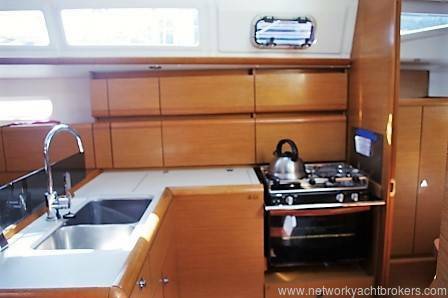 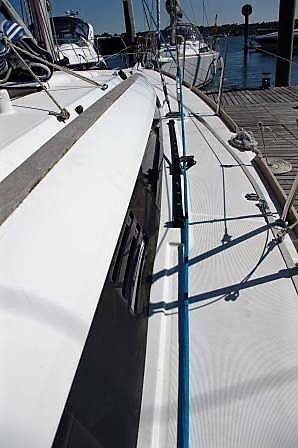 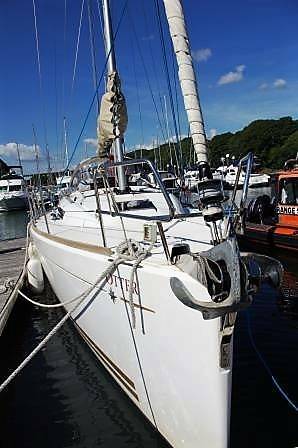 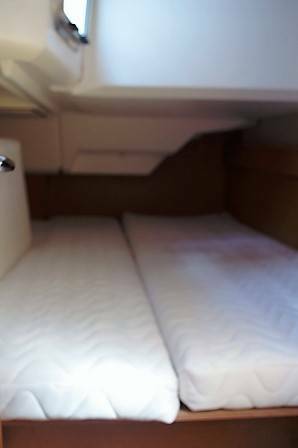 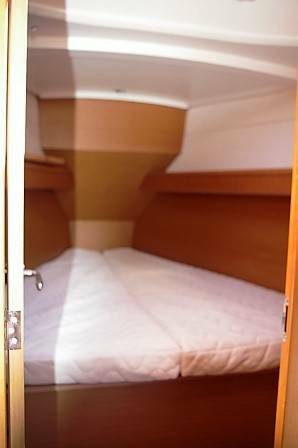 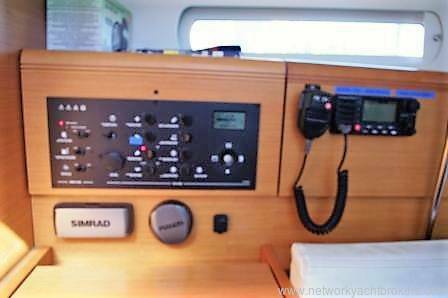 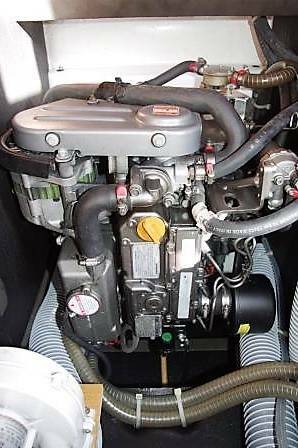 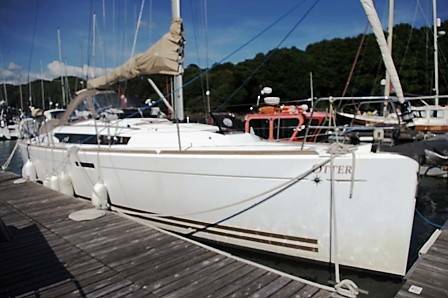 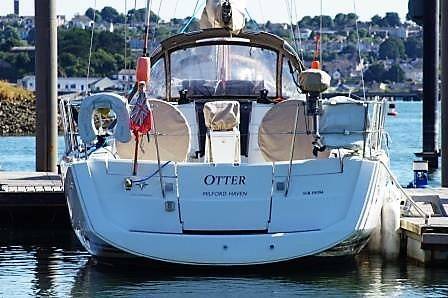 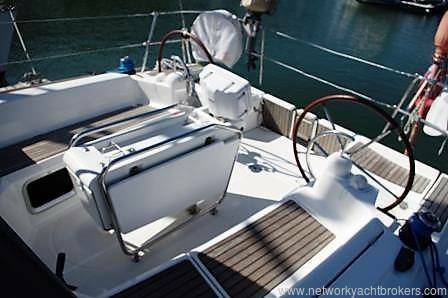 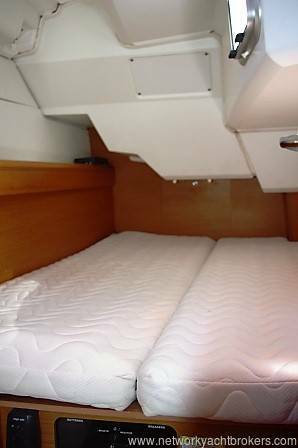 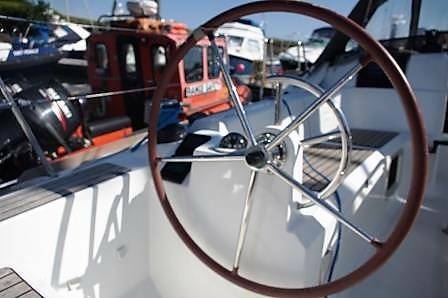 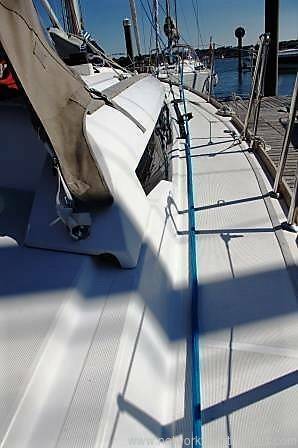 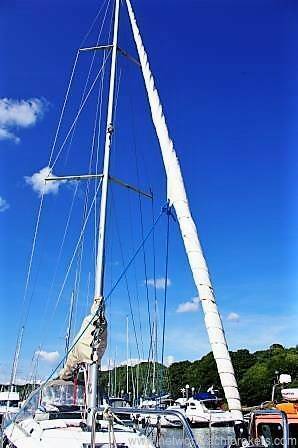 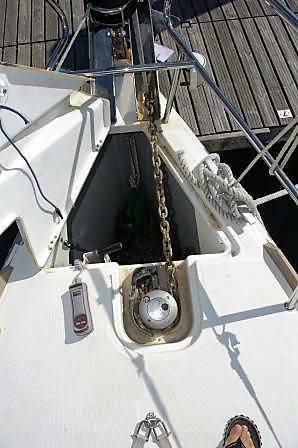 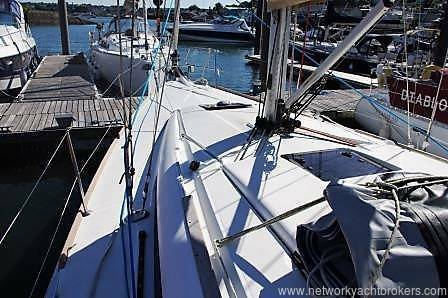 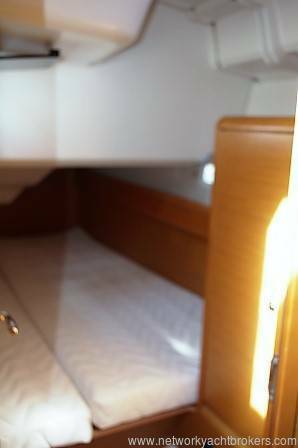 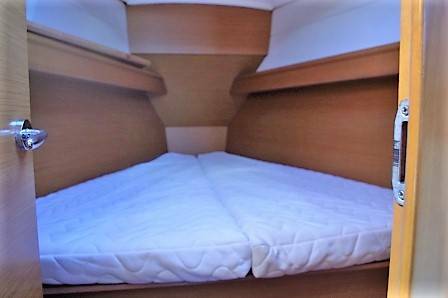 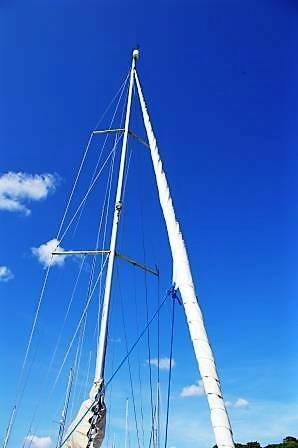 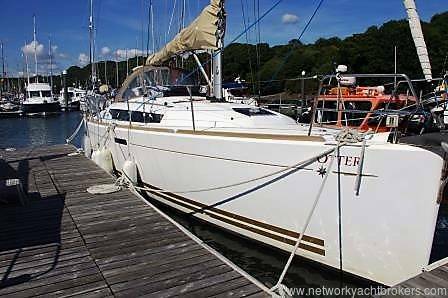 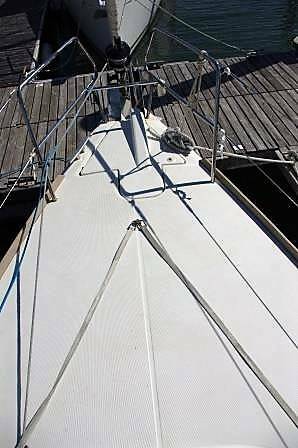 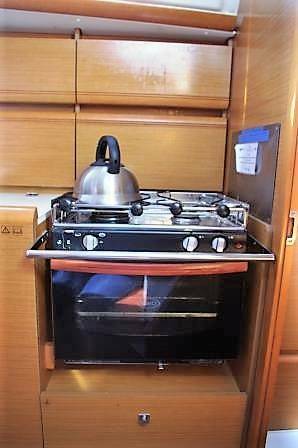 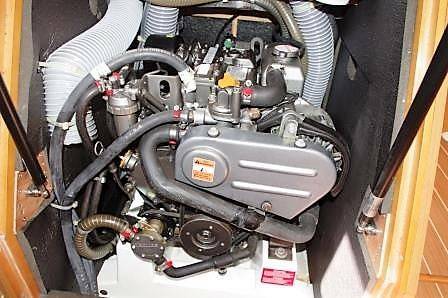 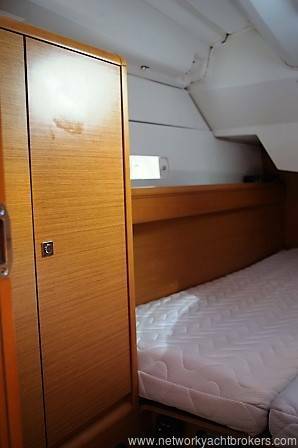 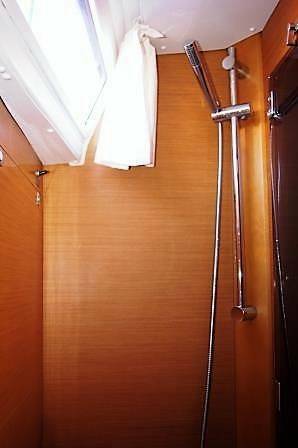 Otter has been used lightly for skippered and bare boat charter and by her owner. 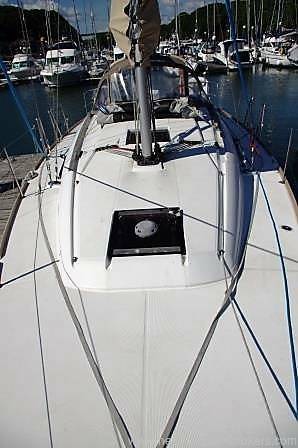 She is currently YDSA commercially coded.